As the fight over the liquor license of Capriccio by the Sea continues, its owner said he is planning to be open this season – in one way or another. The removal of a sandwich board-style outdoor sign led to rumors that the Italian restaurant and bar would close, however Ken Deiner, its chef and co-owner, said he is already planning for his 2019 summer season. 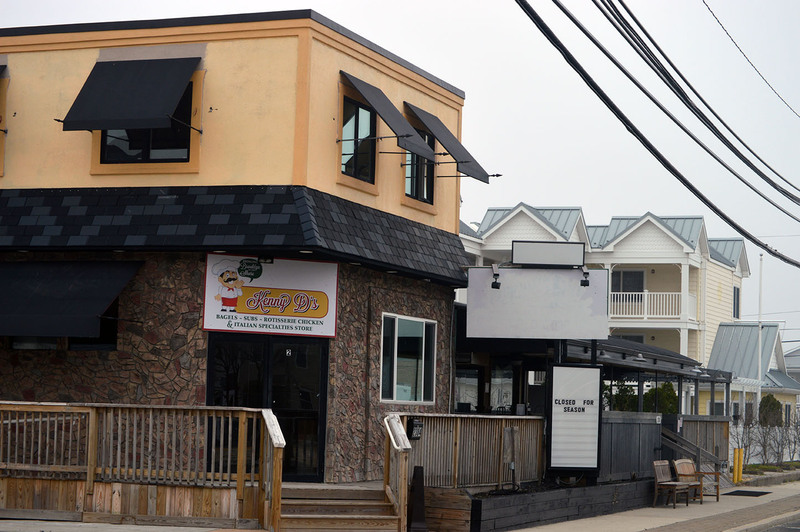 Meanwhile, Lavallette officials are continuing to wage war on the establishment’s liquor license and are hoping to have the license revert back to the town. The row over the license occurred when Capriccio began hosting more entertainment two summers ago. While Deiner invested in new sound-proof walls and pledged to reduce the hours for live music, a group of neighbors have kept up a campaign against the renewal of the license, and borough officials have backed them. Prompted by the borough, the state Alcoholic Beverage Commission last year charged the restaurant and its owners with 13 license violations, some having to do with the fact that one of its owners, local attorney Kim Pascarella, is an employee of the Ocean County Prosecutor’s Office. The state alleges Pascarella failed to file a disclosure form, however Deiner has said the charge is untrue. The restaurant straddles the border of Toms River and Lavallette. While much of the building is located in Toms River, the business utilizes a Lavallette liquor license. 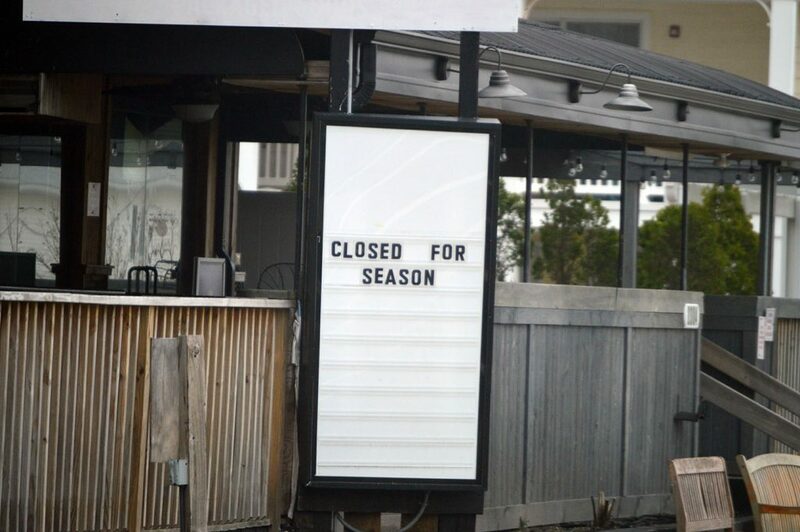 This week, Deiner told Shorebeat that he is not closing his business and plans to be open for the 2019 summer season. “As far as reopening, we are just looking at the avenues – if we have liquor, if we don’t have liquor – and also considering sushi and a raw bar,” said Deiner. “We reduced the noise level, put up the glass, added security – we did everything they asked,” Deiner added, saying he is prepared to open as a BYOB restaurant if the license is not available. There were no signs that the borough would be abandoning the row any time soon. The rumor of a closure is incorrect, however. “Either way, there will be an operational business there this year,” said Deiner.